For anyone who has loved the power of makeup for as long as I have, when you grow up, become a writer and are then ridiculously lucky and get to talk to inspirational people as a job, you feel as though you’re already living your best life. 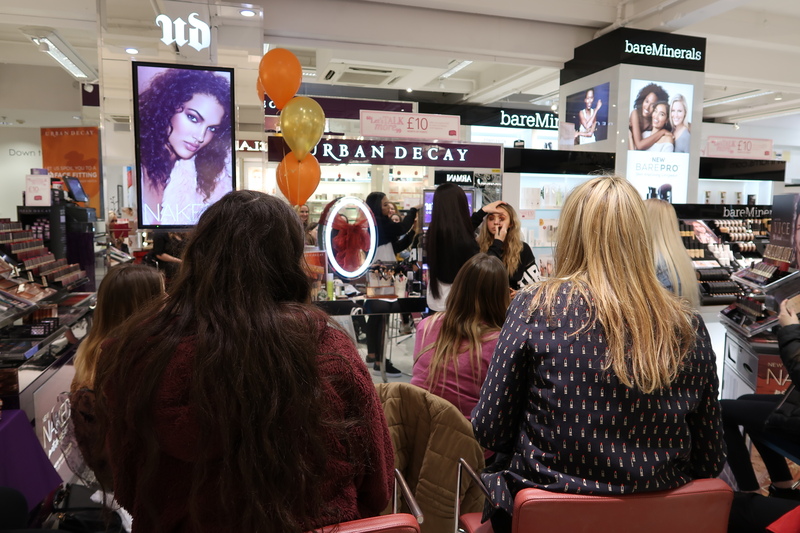 Last week I got the huge pleasure of interviewing Alisha Heap on how to be a makeup artist for Whatsheblogged.com. 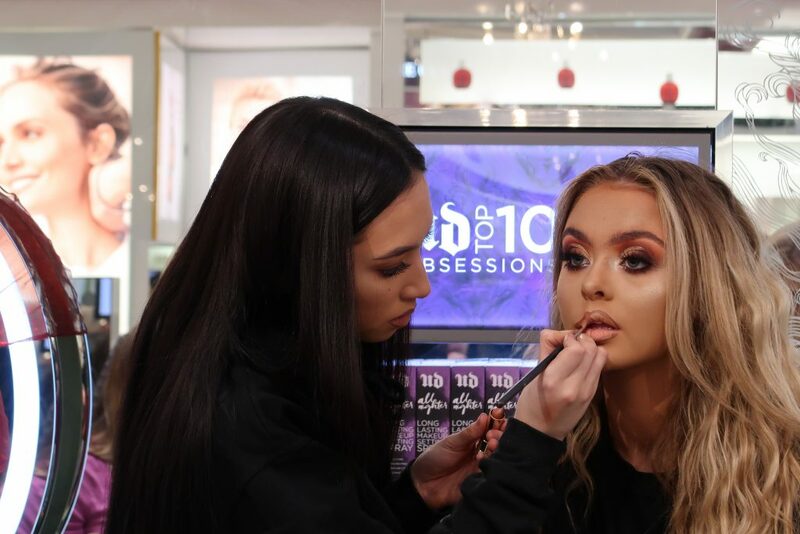 Based in Chester at her sister’s salon, ‘Naomi Chanelle Hair’ just off Commonhall Street, and with over 8K avid followers, Alisha Heap Makeup is already making over Instagram. 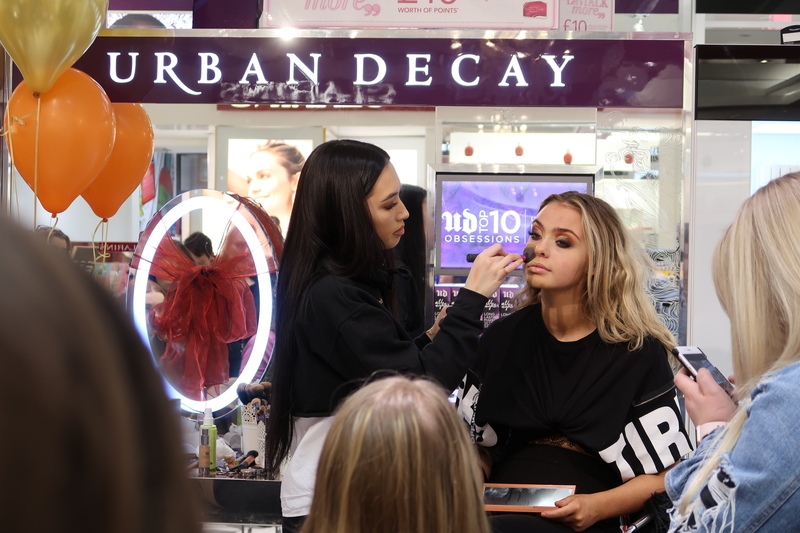 From her recent collab with Doll Beauty and Pretty Little Thing to her makeup tutorials at Urban Decay, something is telling me you’ll be seeing a lot more of this talented lady! Watch the interview below and make sure you subscribe to my channel for more interviews on how to…straight from the people doing it. Like, share and comment on what ‘how-tos’ you want to see next.